We would like to take this opportunity to say “Sawasdee” for introducing you to our new location “THAI TASTE” Restaurant, located in down town Seattle (2nd & James St.). 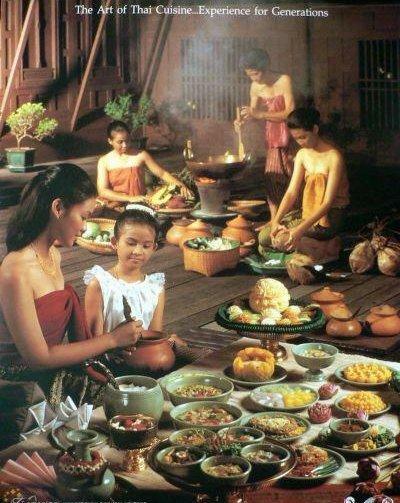 Once you come to have an experience with “THAI TASTE” Restaurant, you will enjoy and impress in our traditional Thai food. We provide high quality of food and friendly service. We select only the freshest ingredients and combine with our chef’s special recipe; We guarantee that you won’t miss a chance to tell your friend and family to taste some. A long with our friendly training server, you will feel comfortable and enjoyable. Thank you for visiting and becoming our customer. We appreciate your business and hopefully to serve you again soon.